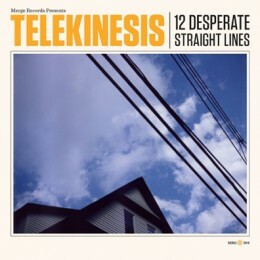 One of our featured bands of 2010, Telekinesis, are back with their second release (Sophomore to any of our American readers) '12 Desperate Straight Lines'. The LP is due for release on the 15th of February through the ever busy, Merge Records. 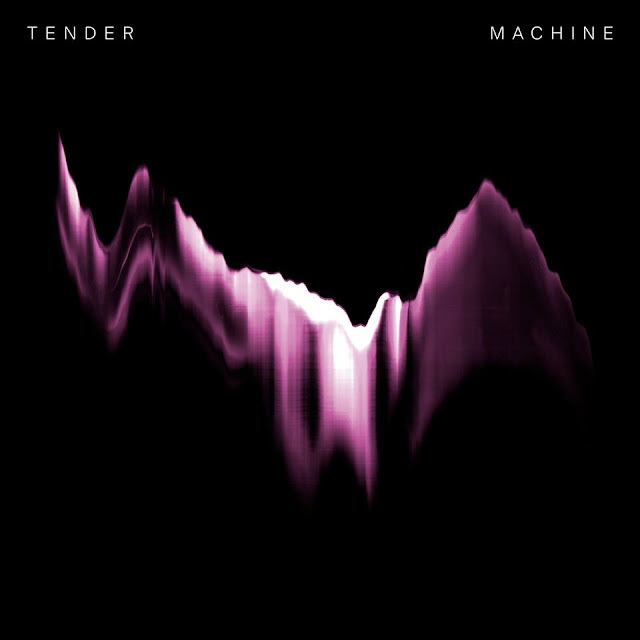 Their first track from the LP is 'Car Crash' and it continues in much of the same vane as 'Dirty Thing' (also appears on the album) which we previewed back in October. Telekinesis know how to hit you with some no holds barred, feel good, in your face indie pop with some pretty witty lyrics to boot. February and March see the band touring their homeland, the dates are below, as well as a Soundcloud for their new track 'Car Crash'.